Le Roi coûte cher: vive Le Roi! Today is the first day of my half term break, and so far it’s all been about Louis Catorze. Firstly, the little sod woke us at 4am by hollering in our ears and bounding all over us, killing off any dreams of a holiday lie-in. Then we had to take an early trip to the sorting office to collect a parcel containing his flea medication. 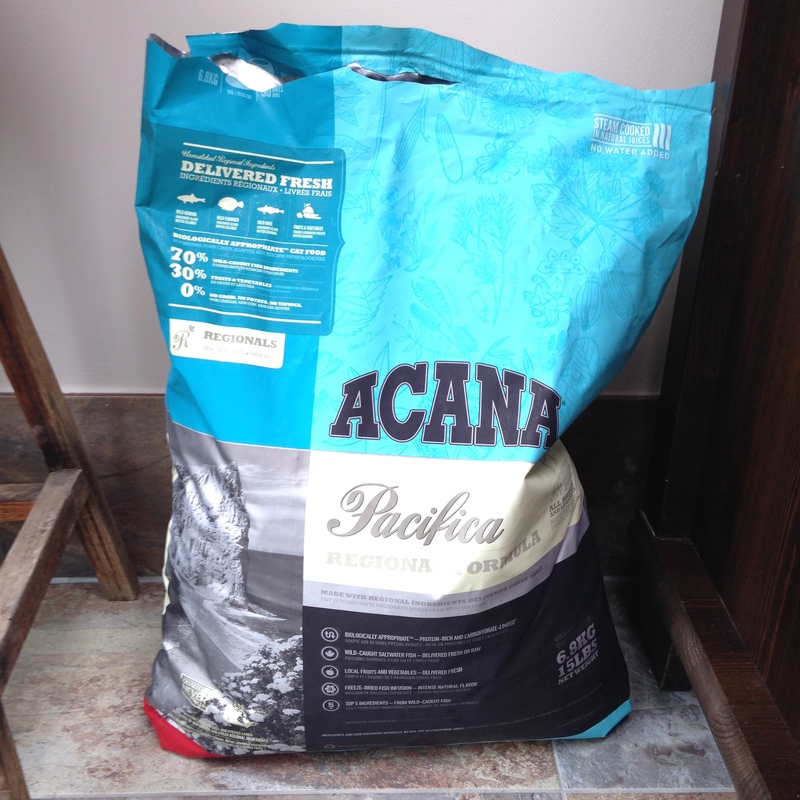 And, finally, we had to stop off at Cat Daddy’s work, where an impossibly huge 12-tonne sack of Acana Pacifica cat food awaited us. I sincerely swear that it didn’t cost £20. So, selling Louis Catorze mugs still no option 😉? Deffo an option. But I might have to double the price to be able to afford this cat food!